The North Carolina Biotechnology Center works to transform North Carolina into a global life science leader. It accelerates life science technology-based economic development through innovation, commercialization, education, and business growth. Established in 1984 by the state and supported by the General Assembly, NCBiotech is a private, nonprofit corporation with offices statewide. 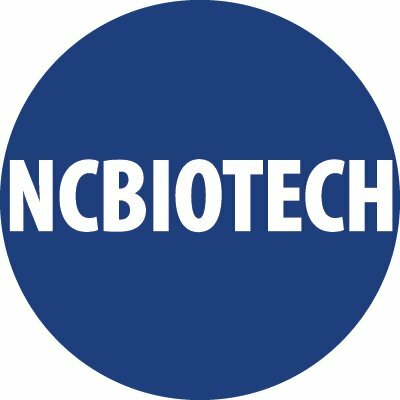 Visit ncbiotech.org for more information about funding, events, resources and connections to help your life science business succeed.